You might think standard door track systems are limited to opening and closing sliding doors, or for helping control the movement of livestock within the barn. Thanks to some ingenuity and creativity from the door track system experts at RW Hardware, several industries are discovering customized and unique track system designs and solutions that go beyond opening and closing doors, which were developed utilizing barn door track systems. A galvanized sliding track system has been implemented in dairy barns where hoses and pumps used to disburse iodine treatments for sanitizing udders prior to milking can easily be moved up and down the dairy line without getting tangled up or caught in other dairy processing equipment. 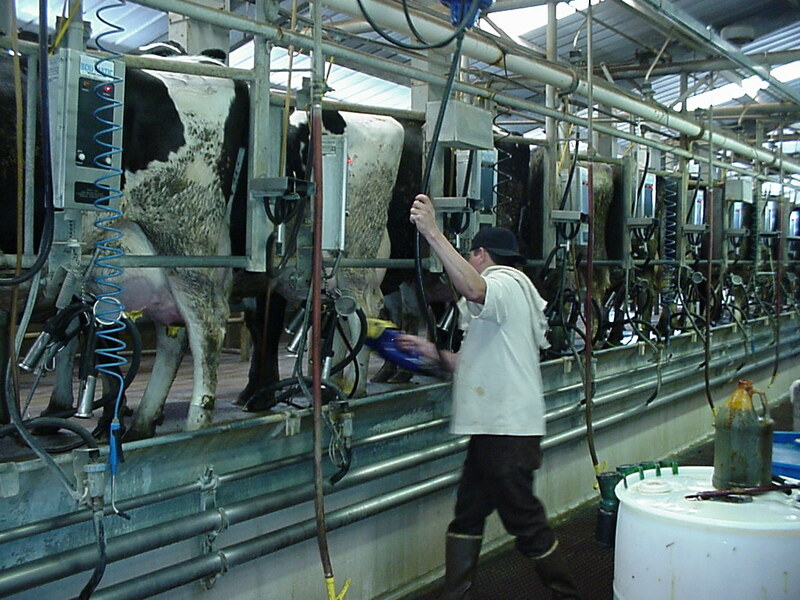 The hose and pump system is secured to a moveable wheel-based hinge so it can be moved to each specific cow for treatment before they are milked. Moveable CRT track systems were first created for the FAA for use in control towers. The design had to be completely flexible and allow for CRT monitors to be moved and slide to any work station within the FAA control tower. The control tower design has been incorporated into hospital emergency rooms and other healthcare facilities where monitors are required periodically, but not all the time. As a result, healthcare facilities are better able to control equipment costs, while still being able to provide sufficient monitors for patients, if needed. Parallel stacked sliding slotted shade doors and glass doors on a dual sliding system were created to provide easy access to outdoor areas in restaurants, shops, and homes. 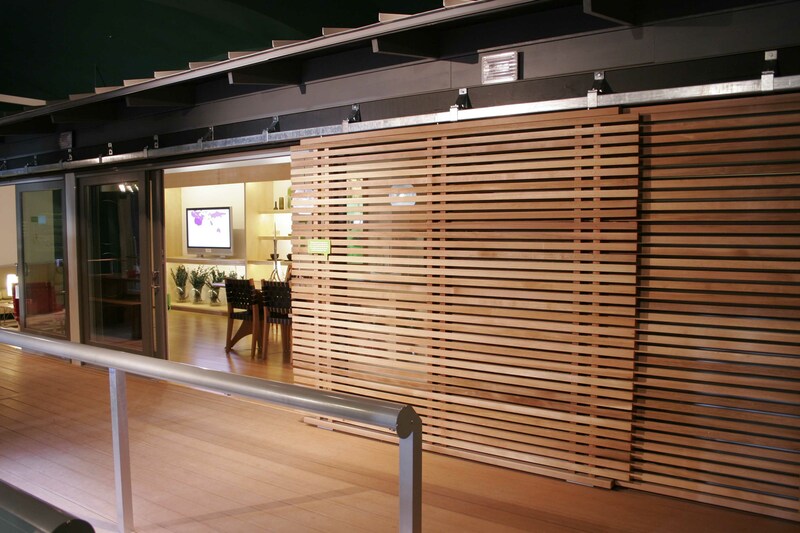 The slotted shade doors can be selectively moved to provide shade indoors from the sun, too. In addition, this design has also been used with eco-friendly prefabricated home designs. 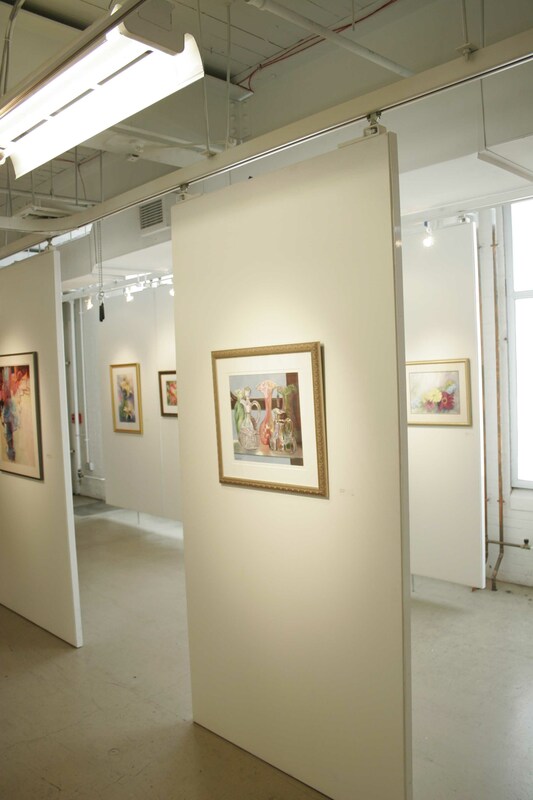 Moveable display panels secured to track door systems have been developed as a means to maximize the space within art galleries and provide the ability to display more works of art. The customized track systems allow for the gallery to configure the display space as they see fit based upon the number of pieces they are displaying during various events. Panels do not have to be next to each other, so there can be openings left in between each moveable panel to help manage the flow of people throughout the display. The concept used to create moveable display panels has also been extended upon, resulting in creating moveable partitions in interior spaces using both flat and curved wall sections. As you can see, there are numerous applications for sliding door systems traditionally used on barns. Here at RW Hardware, we are happy to lend our expertise to help you custom create your own unique sliding door and equipment solutions. Contact us at 800-253-5668 now to speak with one of our design professionals.